Third Hand hosted a birthing kit assembly event on Saturday February 25th and drew over 30 student volunteers on campus. 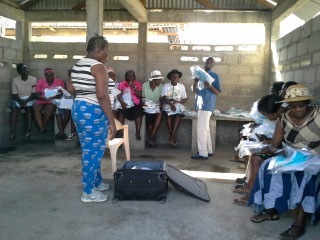 At this kit assembly we had the privileged of assembling 250 birthing kits with Stella Marina. Third Hand was founded at the beginning of 2016 and the mission statement of our organization is “supporting charities who aid less fortunate countries to make those lives better”. 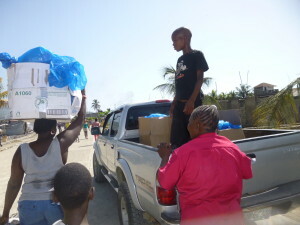 Third Hand participates in various drives and fundraisers to help these organizations. More information can be found about Third Hand on our website http://thirdhandservice.weebly.com/third-hands-mission.html if you have any more questions or need anymore information I’ll be happy to share more! On the website we have brief write ups that you are more than welcome to use also. 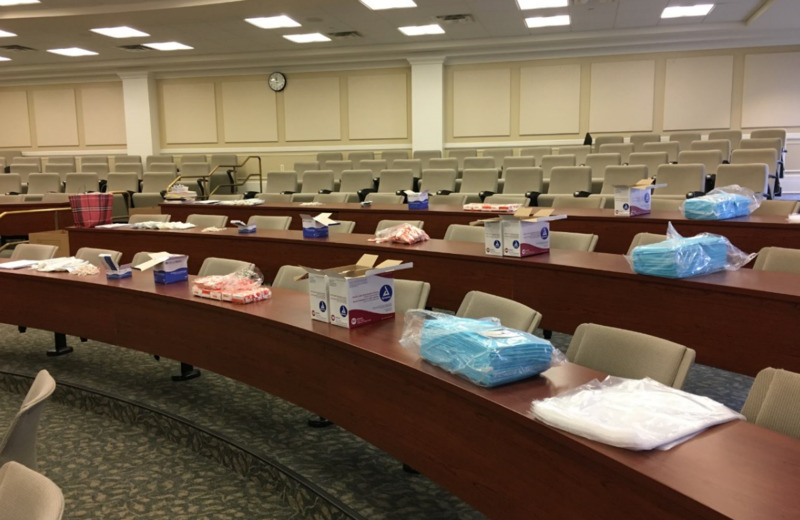 We’re packing birthing kits for midwives & baby supplies for new Moms in Haiti this morning. Great turnout! 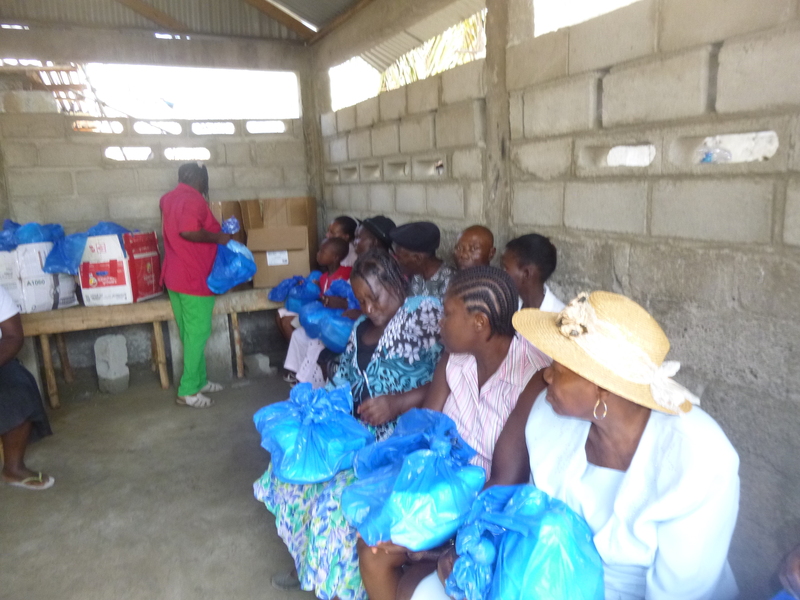 Showing love & compassion . Thank you, thank you, thank you Women of Nativity!! 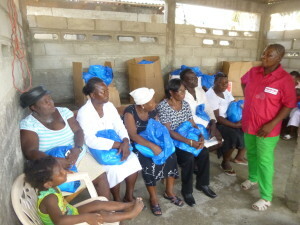 They collected 80 onesies for Stella Marina’s newborn kits! The newborn kit drive continued on July 9 and 10 after all Masses and was a huge success. 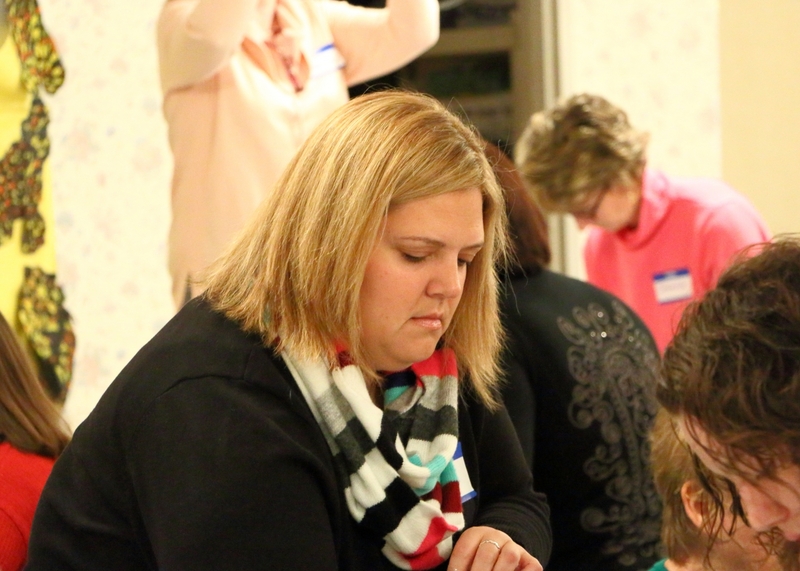 To the parishioners of Nativity – Melinda Wade Engelbrektsson, Theresa Meyer Danner, and Meg Hanrahan cannot thank you enough for the amazing support you gave to us and Stella Marina this weekend. 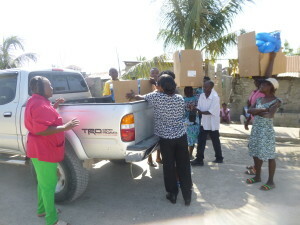 We were overwhelmed by the generosity and compassion you have for the mothers and babies of Haiti. 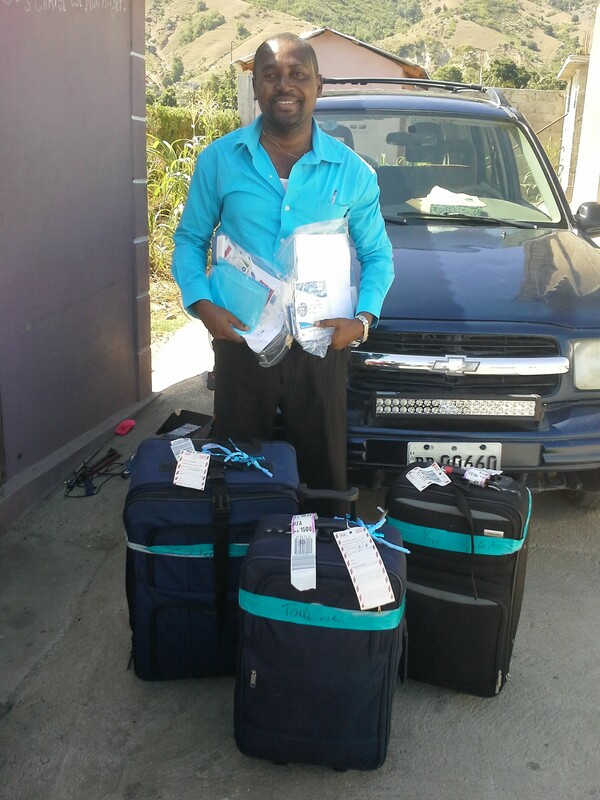 We will be able to send over 400 newborn kits, stethoscopes, dopplers, and many other items to the midwives. 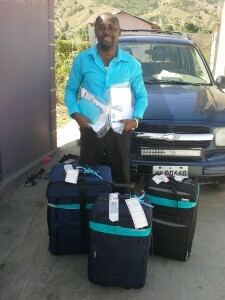 We are humbled and blessed! Father Martin is smiling on his all today! God bless you! 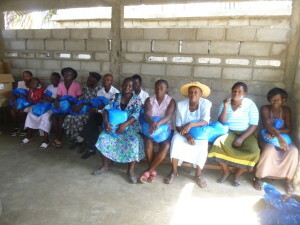 shipment of birthing kits(from this summer) has been distributed. 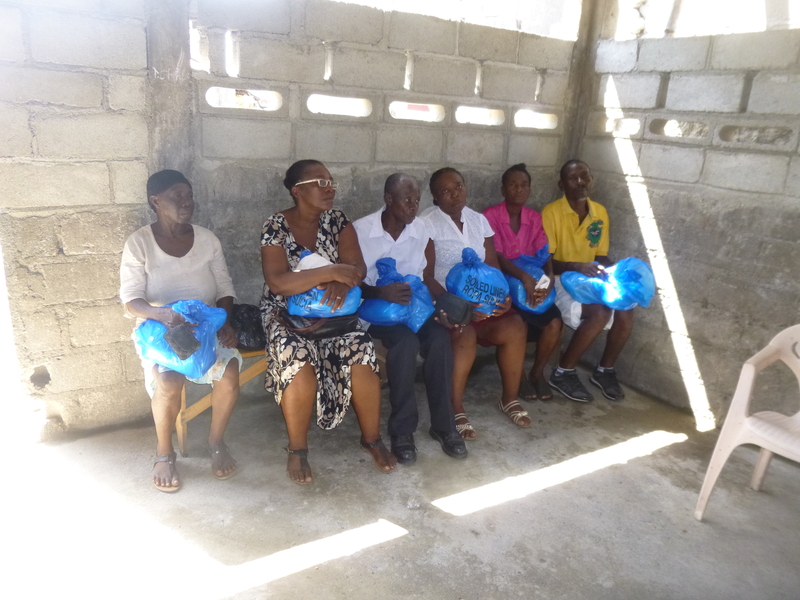 The 300 birthing kits that were paid for and assembled by Nativity Catholic School and the Women of Nativity have been delivered to Dr. Eugene Maklin. Next is distribution to the midwives!